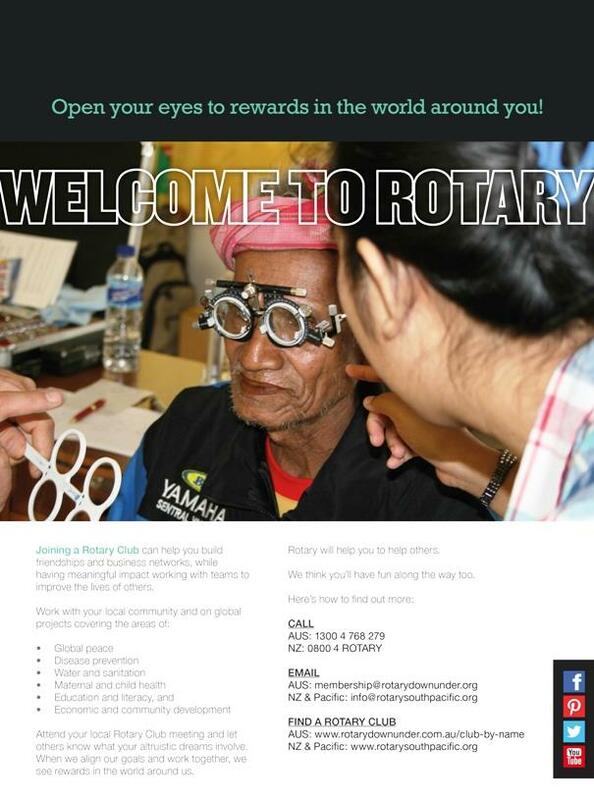 Here is a radio clip about getting involved in Rotary. Members are asked to get it on the local radio station and promote it on websites. Download the MP3 file from the Download link on the Home page.